Sens. Ted Cruz (R-TX) and Mike Lee (R-UT) endorsed state auditor and rancher Matt Rosendale to challenge Sen. Jon Tester in the 2018 Senate midterm election. Rosendale also earned the endorsements from over 30 Montana elected officials and prominent conservative groups such as the Club for Growth, the Senate Conservatives Fund, and the prominent pro-Donald Trump super PAC the Great America Alliance. 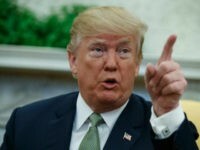 “Commissioner Rosendale supports the same common sense conservative reform agenda that millions and millions of Americans support, such as enforcing immigration laws, ending sanctuary cities and enacting pro-growth tax reform to grow our economy and create jobs. 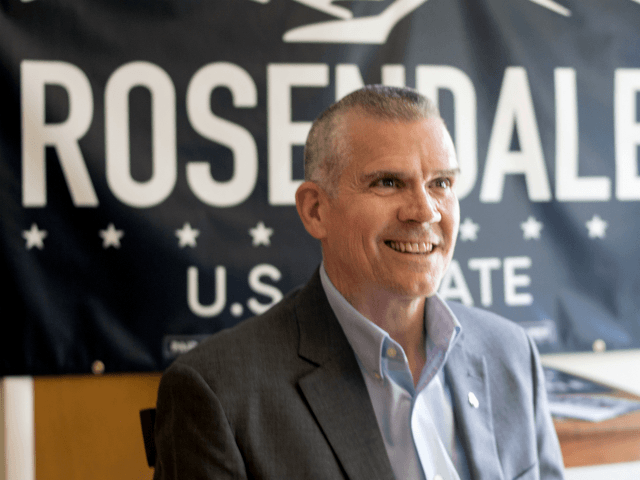 I urge all Republican primary voters in Montana to support conservative outsider Matt Rosendale for the United States Senate,” Bossie concluded.